If you haven't figured it out by now from reading my nonsense, I am just going to spell it out for you: my whole family is a bit...off. 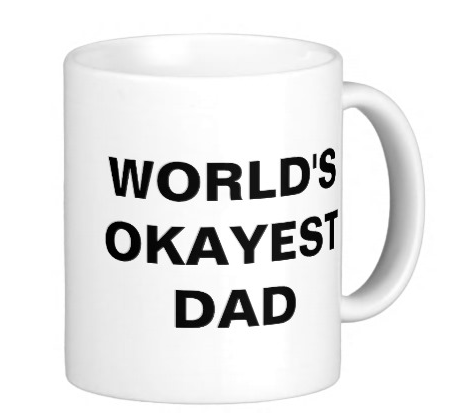 I am about to provide further evidence of that by what I am getting ADD Daddy for Father's Day. Wow, this photo really deserves a post of its own to tell it's story, but for now, let's just say that this picture of my husband has provided hours of entertainment for our friends. To me, it just proves how awesome my husband is for letting me use it on our 'merica party 4th of July party invitation. 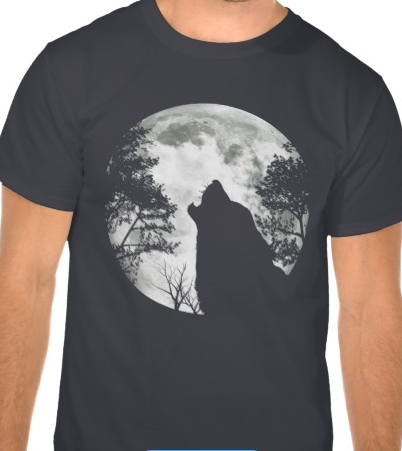 This shirt is a nod to my husband's love for, and similarity in character to, Charlie from It's Always Sunny in Philadelphia. Best. Show. Ever. 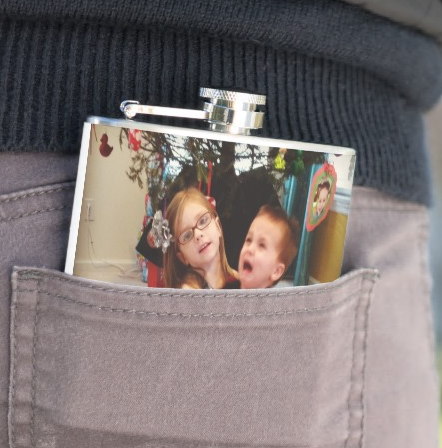 I bought this flask as a tribute to the reason's my husband would need a flask in the first place: his amazing and adorable children who drive him to drink. How freaking awesome is this? And last but not least, this coffee cup is a tip of the hat to one of my husband's favorite photographers-turned-authors, Dave Engledow. 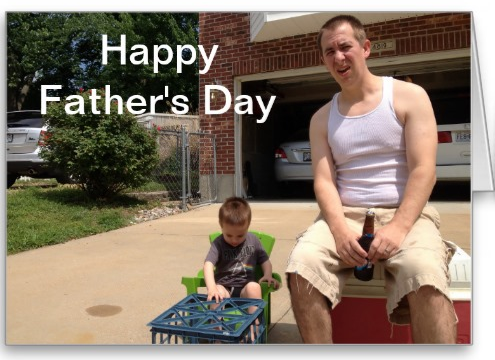 For these and more awesome Father's Day gift ideas, check out Zazzle. They are a great go-to for gifts for any occasion. Honest. This post was sponsored by Zazzle but you Boozehounds know I would NEVAH EVAH subject you to anything I didn't think was amazeballs on my own. For realzies.